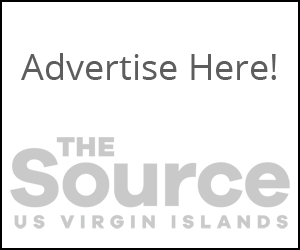 The Virgin Islands Transfer Centennial Commission will observe the centennial of the birth of the territory’s last appointed and first popularly elected governor, Dr. Melvin Herbert Evans, according to a press release issued Monday by V.I. Transfer Centennial Commission Chairman Pamela C. Richards. Gov. Evans was born on St. Croix on Aug. 7, 1917. In 1976, in Act No. 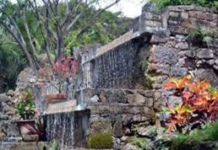 3911, the 11th Legislature characterized Dr. Evans as a “most distinguished, talented and dedicated Virgin Islander” and to ensure a prominent place for him in Virgin Islands history named the island highway of St. Croix in his honor. Additionally, the 16th Legislature designated Aug. 7 of each year as Melvin H. Evans Day in the territory. In addition to his tenure as governor, Evans served as commissioner of health from 1959 to 1967, and he was the second elected V.I. Delegate to Congress from 1979 to 1981. 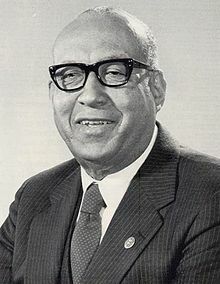 He was serving as United States Ambassador to Trinidad and Tobago at the time of his death on Nov. 27, 1984, in Christiansted, St. Croix. “It is very fitting that in this year of the Virgin Islands Centennial, we observe the centennial of the birth of one of our most distinguished Virgin Islanders of the past century, one who was internationally recognized as a gifted orator. 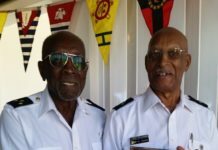 The commission calls on all Virgin Islanders to join in the remembrance and recognition of Dr. Melvin H. Evans on August 7th on the centennial of his birth,” Richards said.